What does it mean to own at The Manhattan Club? As an owner, you know you don’t have to pack in as many attractions as you can into one trip! 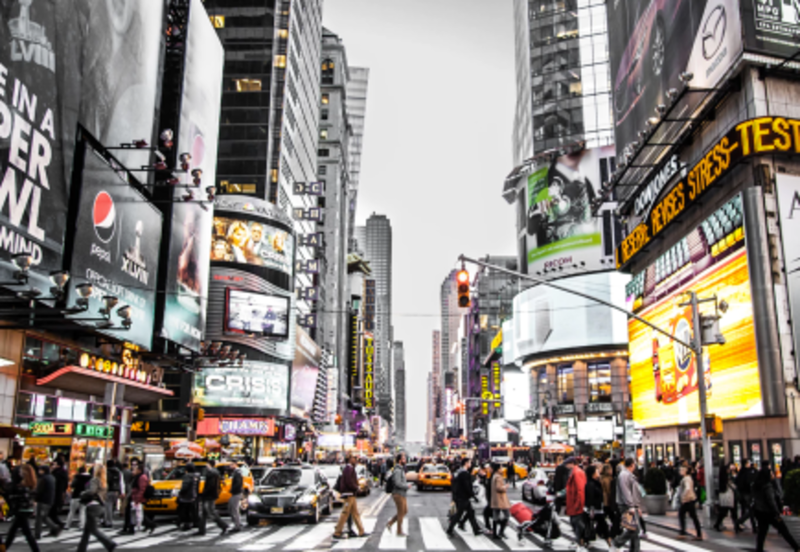 Spend more time in New York City and explore all that Manhattan and the surrounding areas have to offer. Here, you can get to know the neighborhood and see the sights and sounds at your leisure. We invite you to enjoy quality time with friends and family, and come home every day to your oversized suite and the property’s exclusive amenities. We are also pleased to offer special membership benefits and perks, which we hope you’ll take advantage of. 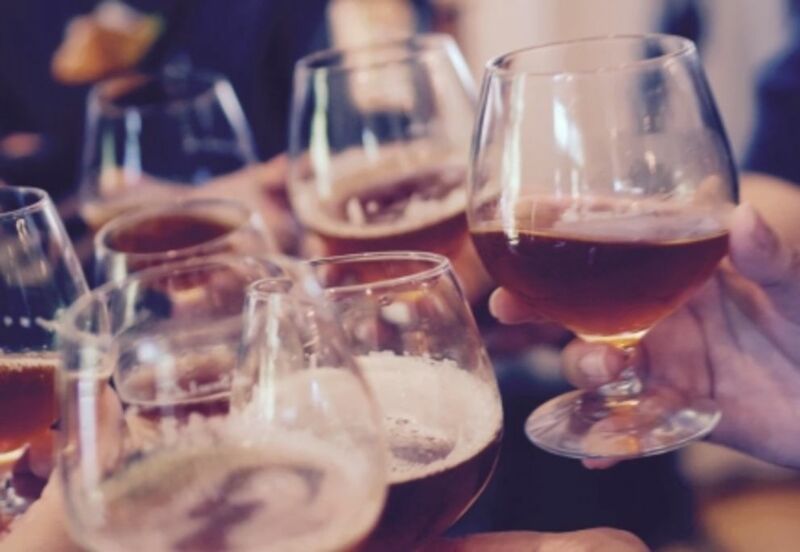 Join us for champagne, wine tastings and group outings to local productions and events. Ownership provides you with exclusive access to great ticket prices and more. Our Concierge staff is available every day to recommend new dining and theater experiences and to assist in making reservations or other special arrangements you may desire. They’ll bring you up to date on special events taking place in town, as well as new exhibits, restaurants, shops and sights to explore. The Club Lounge provides a warm and inviting setting for your continental breakfast each day. With stunning city views, it’s also the perfect place to relax with a book, meet with friends or prepare for an upcoming business meeting. In the evenings, the lounge is transformed into an intimate setting for enjoying cocktails ($) before departing for night of theater or dining. Share the experience with friends or meet fellow travelers. The Club Lounge is part of what separates The Manhattan Club from the rest. 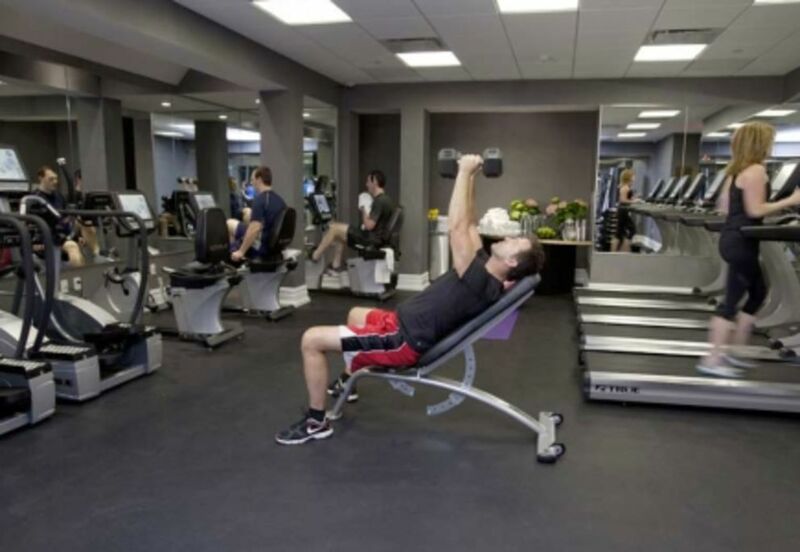 The state-of-the-art equipment in our modern Fitness Center means there’s no excuse for missing your fitness routine while away from home. It can also help you set the pace for a long day of sightseeing or unwind after a long shopping spree. Need to check emails, print documents, send a fax or search for information online? 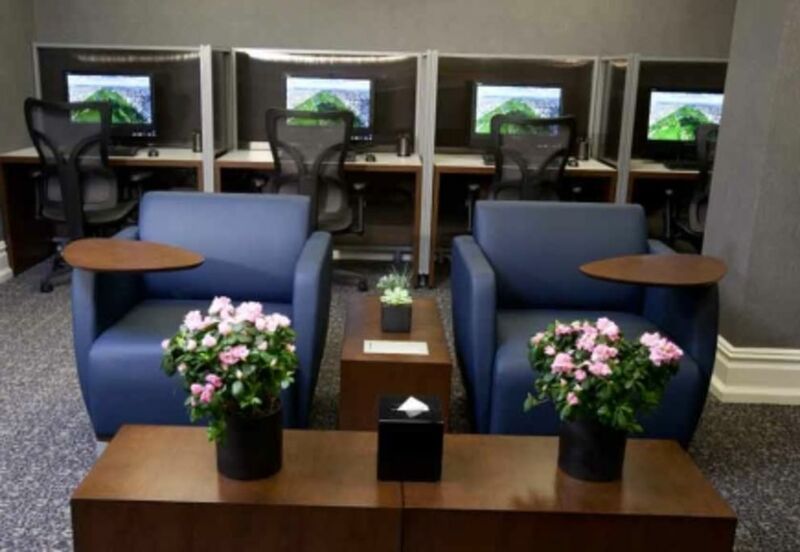 Our complimentary Business Center gives you the tools you need to stay in contact. 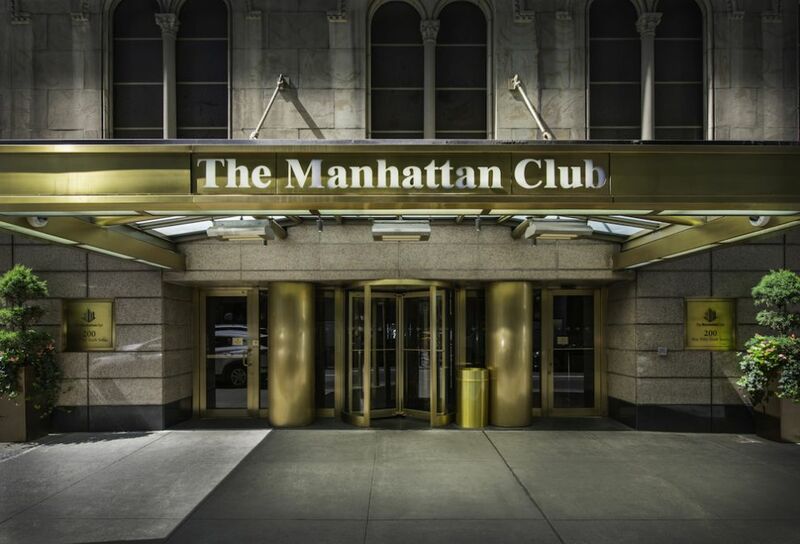 For those who travel to The Manhattan Club by car, valet parking allows you to enjoy a carefree stay from the moment you arrive. Simply give your keys to the bellman who transports your luggage and your vacation is ready to begin. Valet parking is included in the $35 daily parking fee. Please note that oversized vehicles are charged an additional fee. New York City is a very easy city to navigate. Very often you will find yourself walking from place to place, as the locals do. 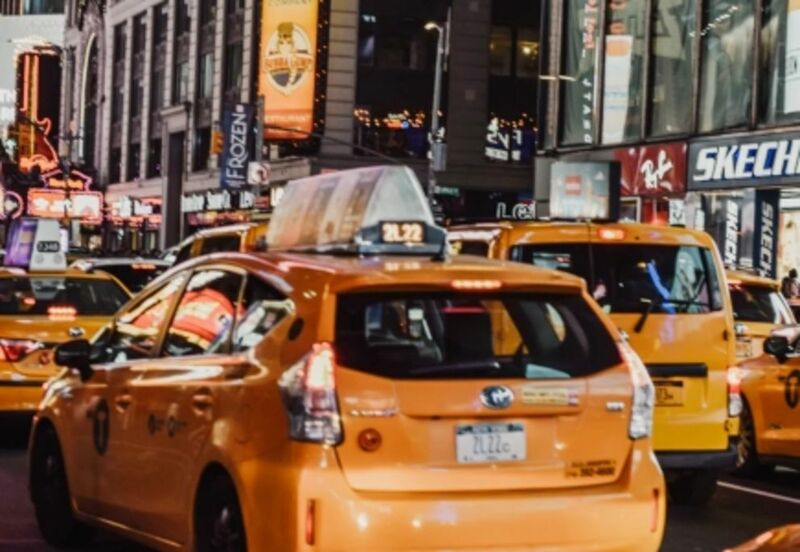 If you're traveling a longer distance or should you need to get somewhere quickly, buses, subways and cabs are available within one block of The Manhattan Club.  The property is also close to a large number of NYC landmarks and attractions such as Rockefeller Center, Carnegie Hall, Lincoln Center, Broadway theaters and more.